A few years back, indie rock four-piece Commonwealth Choir was a ubiquitous force on the Philly scene. They were always on some bill or another, they had songs pop up on Bandcamp EPs and cassette-only splits. 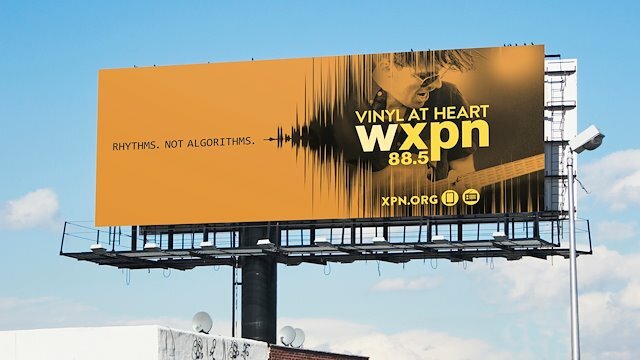 Hell, singer-guitarist Davis Jameson Howely’s mug landed on an XPN digital billboard at one point.